In September 2010, Birmingham Academy has successfully migrated and registered, via the Enhanced Registration Framework (ERF) as a Private Education Institution (PEI), with the Committee for Private Education (CPE). It is one of the schools which have the Student Fee Protection Scheme (FPS), partnering with at least one of CPE appointed FPS providers. It is one of the establishment schools which have obtained the EduTrust Certification. 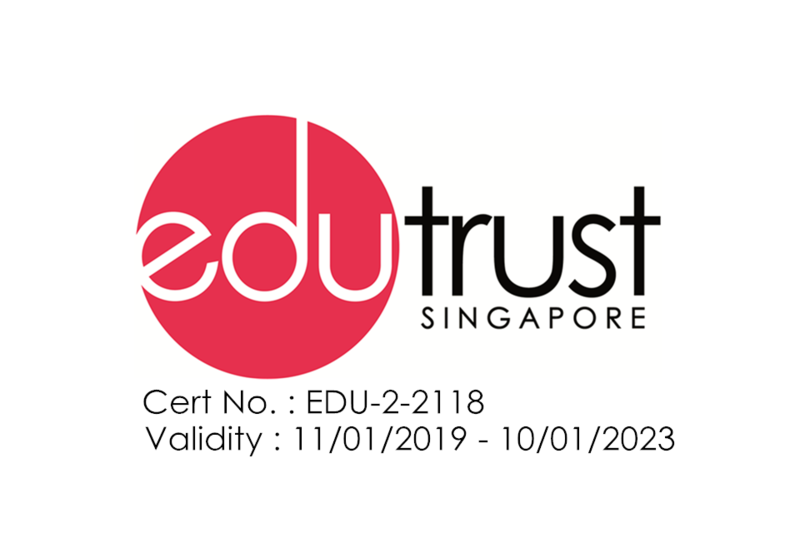 It is one of the established schools which provide opportunities for Singaporeans and International Students to achieve academic excellence through our preparatory courses, language courses, certificate courses, diploma courses and others higher learning courses. It is one of the providers of Government School Preparatory programs. Over the years, we have successfully placed a number of our students into government school in Singapore. It managed by a group of professionals with highly respected academic background and areas of specialization.